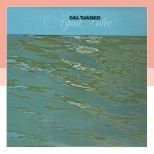 ONE OF THE most successful, most recorded and most influential jazz players of his time, Cal Tjader is these days a largely overlooked figure in the music’s history. Part of the cause of his lack of recognition is present in the reasons he was so successful. Tjader made no great leaps forward harmonically or rhythmically, but instead showed how jazz and Afro-Cuban music could blend together with the vibraphone as the lead instrument, its percussiveness working very well in that musical context. In doing so, he was followed by many others, his commercial success affording him the opportunity to record a great number of albums. However, Tjader died early – in 1982 – and this contributed to him becoming almost forgotten in the jazz world. 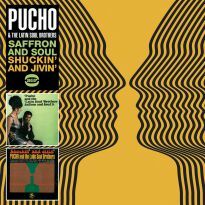 Yet in the UK he is remembered with fondness by several generations of jazz clubbers for his 1950s mambos, 60s latin-soul grooves and 70s latin-funk, while his final albums for Concord provided jazz dancers with the timeless ‘Shoshana’. 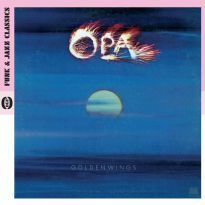 His early 70s albums for Fantasy are among his most overlooked, which, as you will hear on this CD, is a real shame, as his playing and the arrangements are of the very highest quality. Born in St Louis, Missouri to parents of Swedish descent who worked in vaudeville, it was almost inevitable that he would become a performer. The family eventually settled in San Mateo, California, where they opened a dance school. After spending time in the United States Army during the war, Tjader enrolled in San Francisco state college, where he studied music and met fellow student Dave Brubeck. After drumming with Brubeck’s octet, he taught himself vibes and played in the Dave Brubeck Trio, which became a fixture on the local scene. 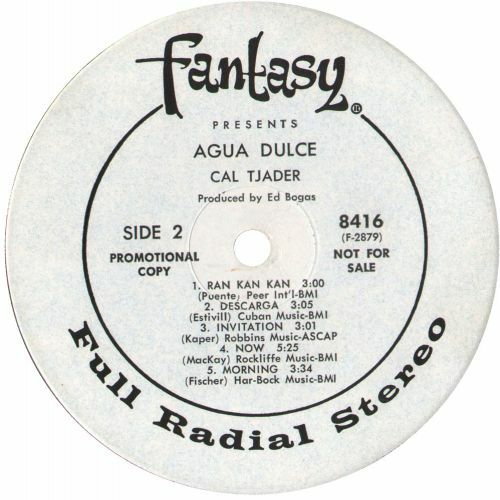 The group was signed to Fantasy, who also allowed Tjader to record as a leader. Although his albums featured latin flavoured material, it wasn’t until the release of 1955’s “Mambo With Tjader” that he defined his style. 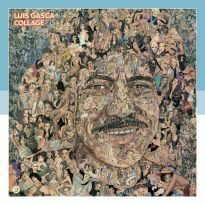 The LP debuted his Modern Mambo Quintet and rocketed Tjader to prominence. 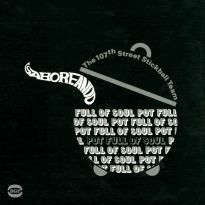 Alternating between latin and straight-ahead jazz, he recorded over 20 albums for Fantasy into the 60s. His success attracted the attention of MGM’s jazz subsidiary, Verve, who under the leadership of Creed Taylor were keen to sign the most commercially popular jazz artists. 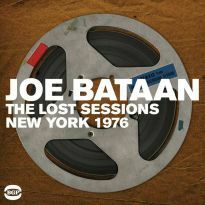 He joined Verve in 1961 and continued to mix latin and jazz with other styles – his “Several Shades Of Jade” LP was based on the musical scales of the Far East. 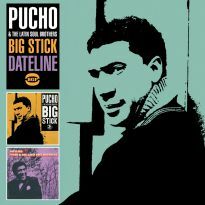 His latin recordings proved the most popular and his 1965 album “Soul Sauce” sold over 100,000 copies after its title track – a version of a Dizzy Gillespie song originally known as ‘Guachi Guaro’ – had become a radio hit. The track went on to enjoy a further surge of life as a big record on the UK’s Northern Soul scene. He continued to record for Verve until starting up the short-lived Skye label with fellow musicians Gary McFarland and Gabor Szabo in 1968. His Skye recordings showed his growing interest in the new Moog synthesiser, which he carried over to his next record deal. After the demise of Skye he re-signed with Fantasy and set about recording in a distinctly 1970s style. 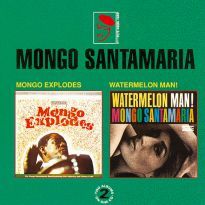 His first album on re-joining the label featured a mixture of styles ranging from the out-and-out latin of ‘Mambero’ to a pop cover of the Beatles’ ‘She’s Leaving Home’ and an outstanding version of ‘Evil Ways’, a classic example of a Tjader latin-soul groove. 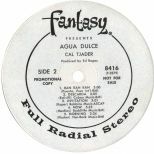 He followed up with “Agua Dulce”, again containing a variety of styles, but with a more distinctly latin feel to even the pop covers. 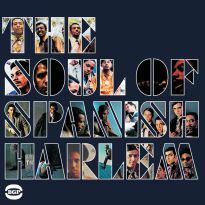 The re-imagining of the contemporary Johnny Otis track ‘Cool-Ade’ as the latino title track is a great opener. Today the album is sought after for its version of the Rolling Stones’ ‘Gimme Shelter’, which features shimmering Moog work by Rita Dowling and fluid solos by Tjader underpinned by funk drums, all within a latin framework. The real high points are when the amazing band is allowed to stretch out on the purest of latin tracks, such as Tito Puente’s ‘Ran Kan Kan’ and ‘Descarga’. 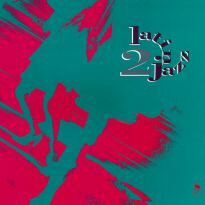 This is meat and drink for Tjader’s band, which includes the phenomenal brothers Pete and Coke Escovedo. Most of the other tracks have a latin feel, often tempered with a vocal chorus or synthesiser voicings. 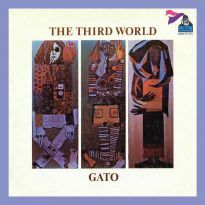 These are especially effective in Tjader’s own ‘Curacao’ and ‘Now’ with its wonderful solos from trumpeter Luis Gasca and saxophonist Bill Perkins. 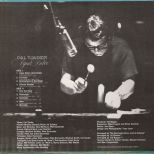 On ‘Somewhere In The Night’ and ‘Invitation’ we are treated to some very effective ballad playing by Tjader which demonstrates that he remained an excellent jazz exponent. 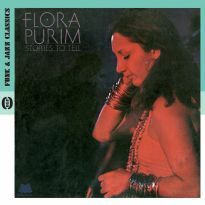 His second period with Fantasy was very productive, yielding such critically acclaimed albums as “Amazonas” produced by Brazilian percussionist Airto. 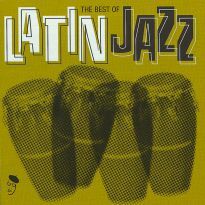 He then signed to the new Concord Jazz Picante label, which specialised in latin music. Here he went back to playing straight-ahead latin jazz with none of the electric experiments of his 70s work. This resulted in the Grammy-winning “La Onda Va Bien”, which won Tjader a Grammy for Best Jazz Album in 1980, a fitting way to mark the career of this now elder statesman of the jazz world. 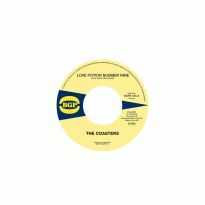 Three more albums for the label followed, including the critically acclaimed “Heatwave” in collaboration with Carmen McRae. He died from a heart attack while on tour in 1982. 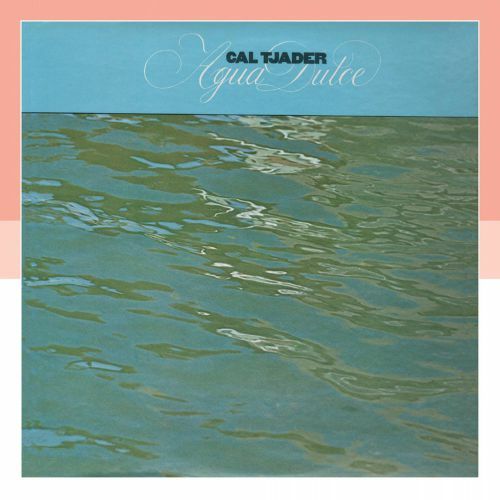 “Agua Dulce” is an unjustly overlooked album in the Cal Tjader discography. 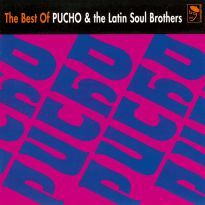 It could be revered for its well-executed and passionate latin tracks alone, but with so many other things going on within its grooves it deserves proper recognition.